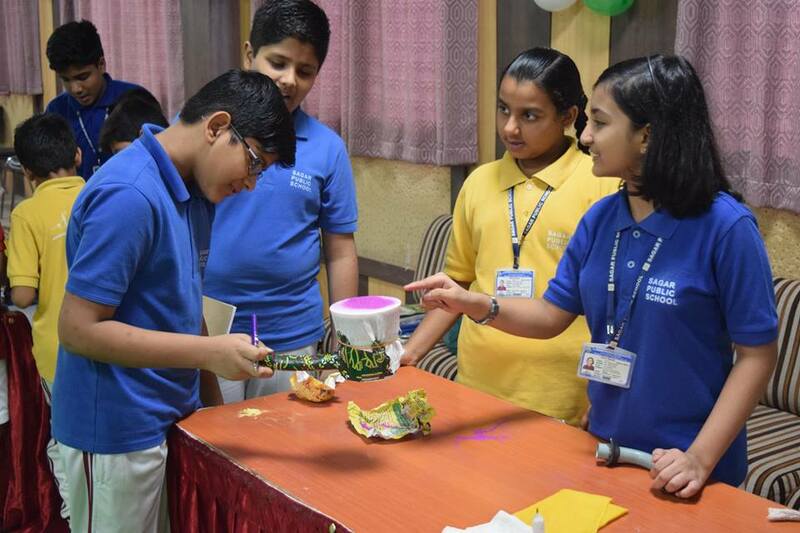 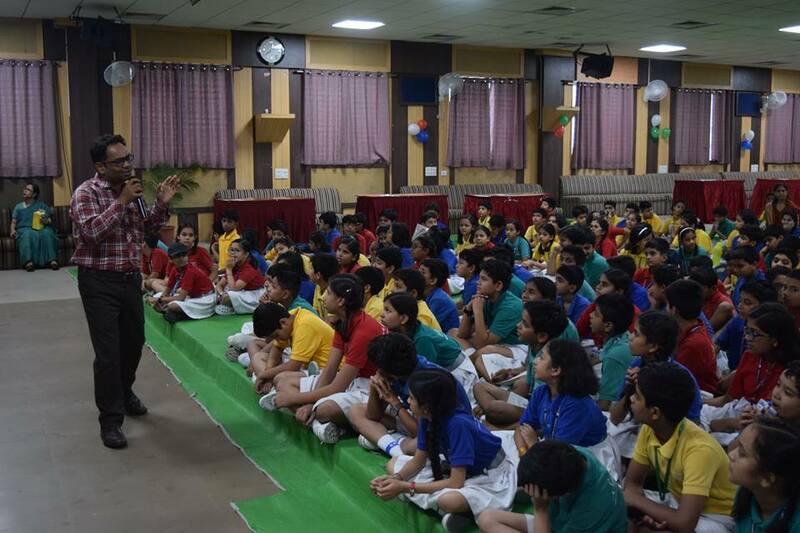 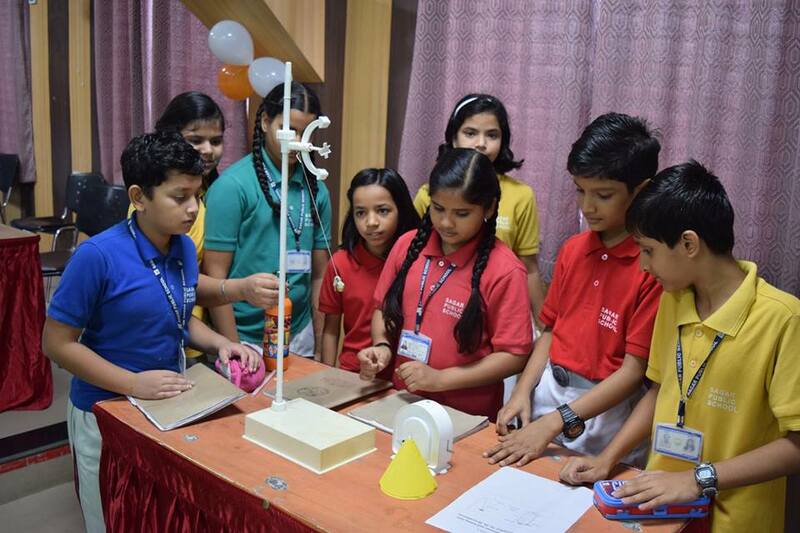 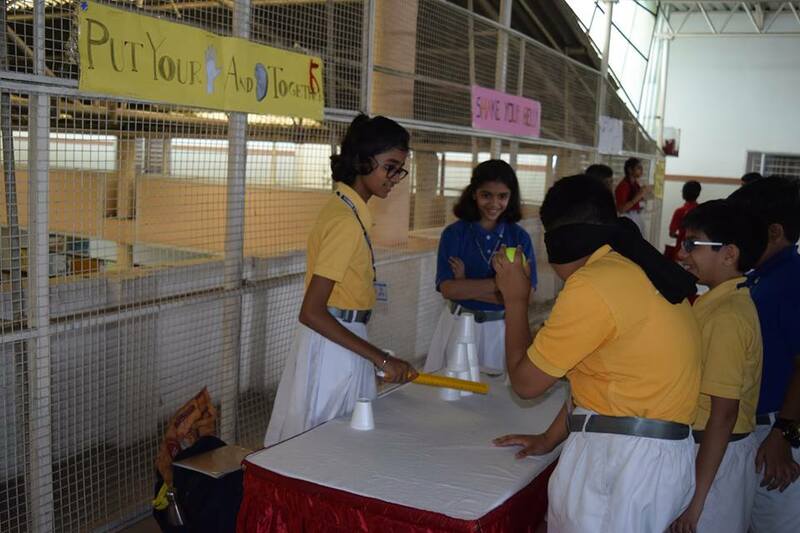 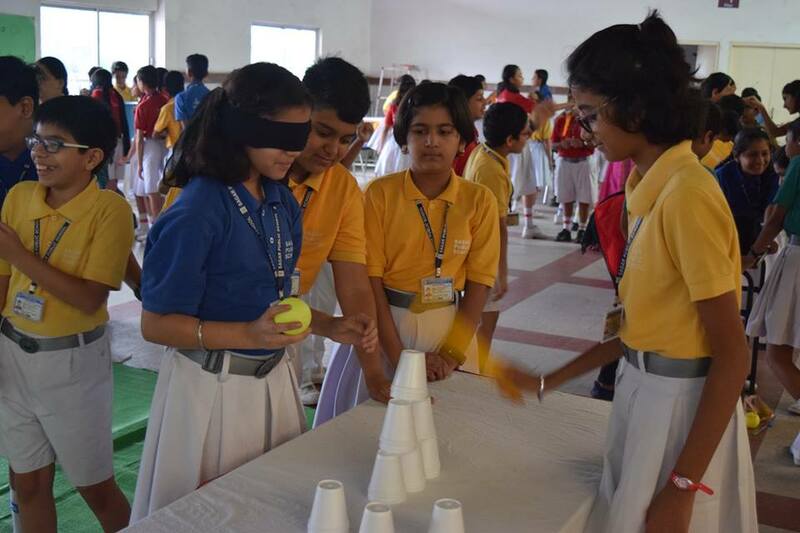 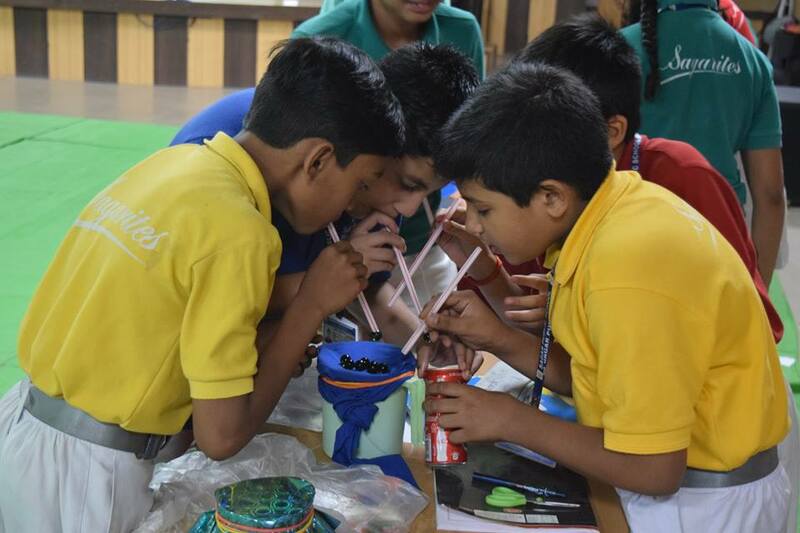 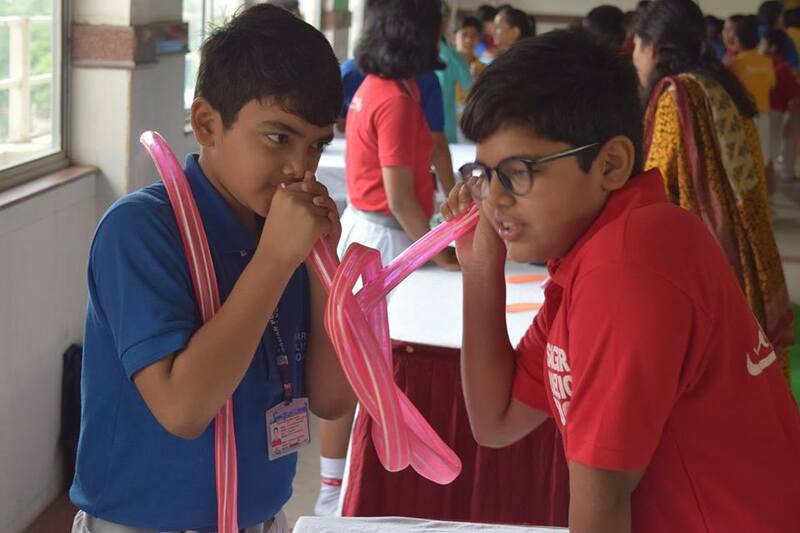 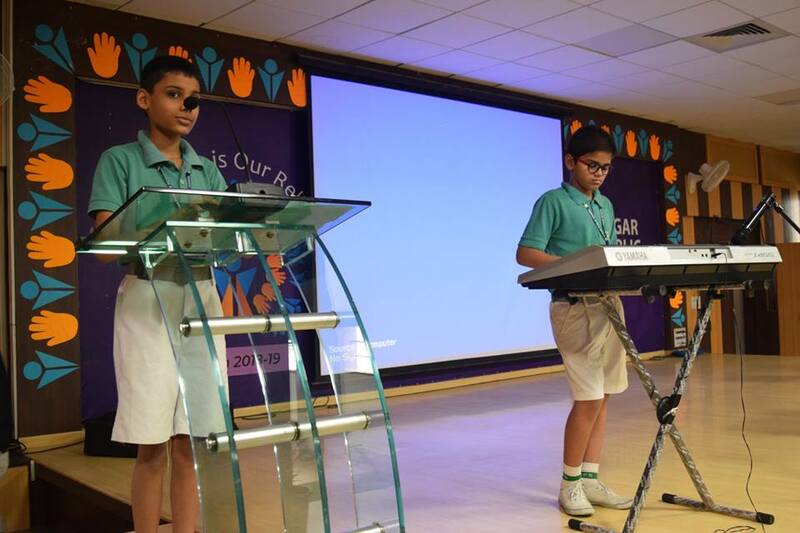 Science Day was conducted by the students of Classes VI on the principles on ‘Sound’. 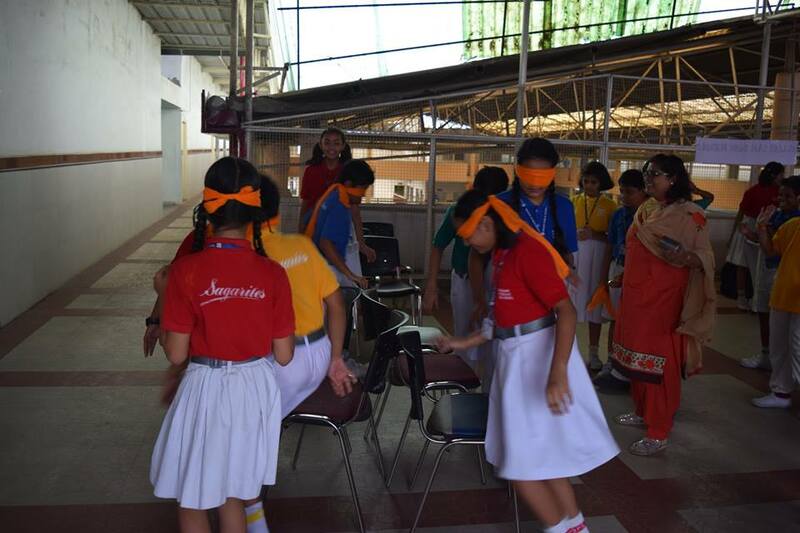 Students preformed hands-on activities, played fun games and enjoyed film based on ‘Sound’. 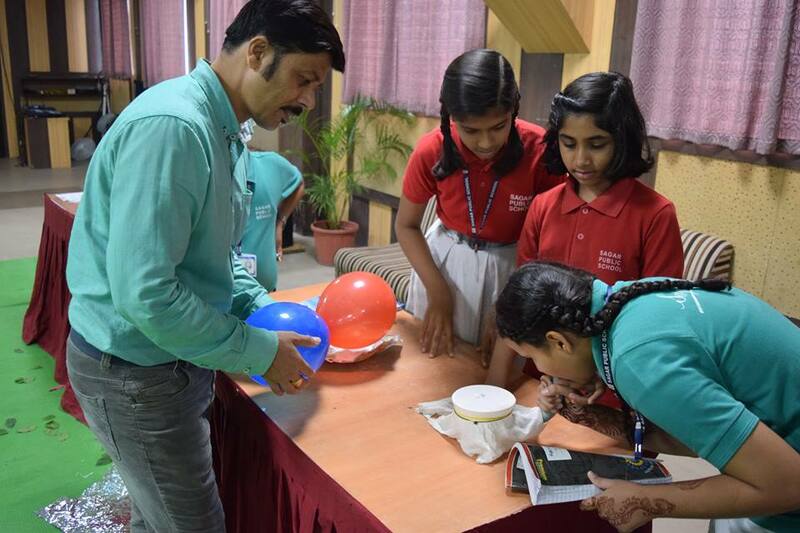 A ‘Talk Show’ was also organized where the journey of Sound and Waves generators were discussed by the teachers. 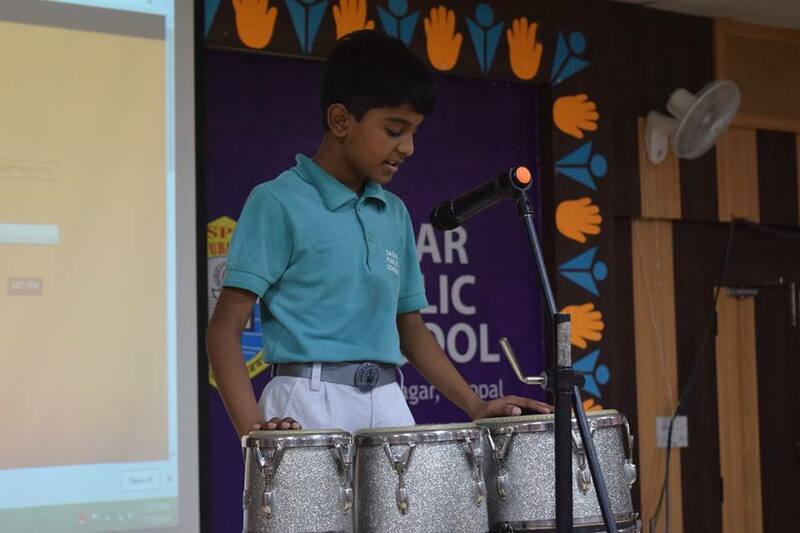 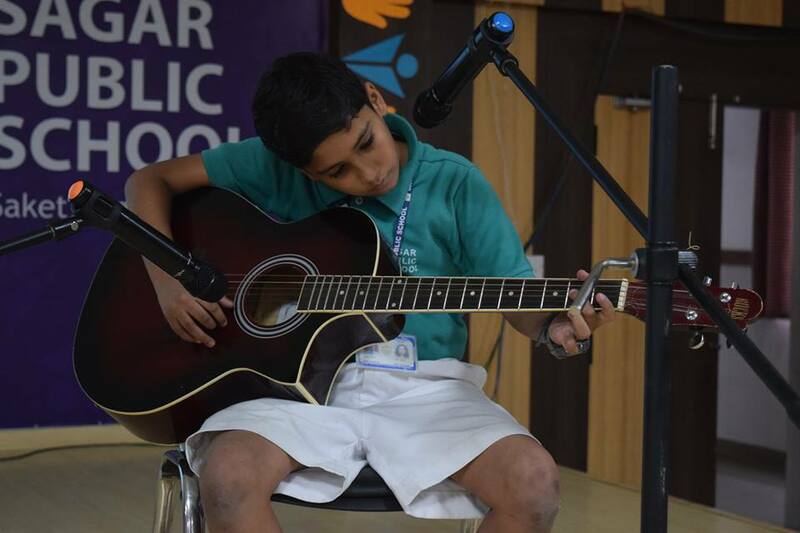 The students also performed on musical instruments describing sound produced by different devices. 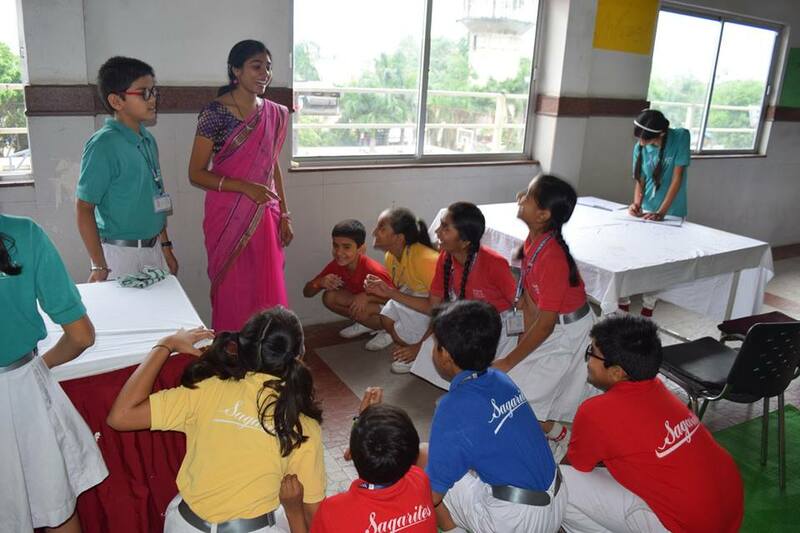 They also attempted an informative questionnaire for enhancing their knowledge.